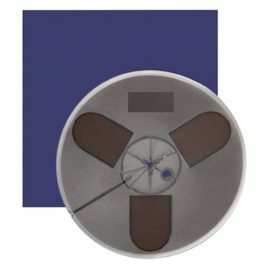 Magnetic tapes RTM LPR35 3608ft 1/4″ on 10.5″ plastic reel trident. 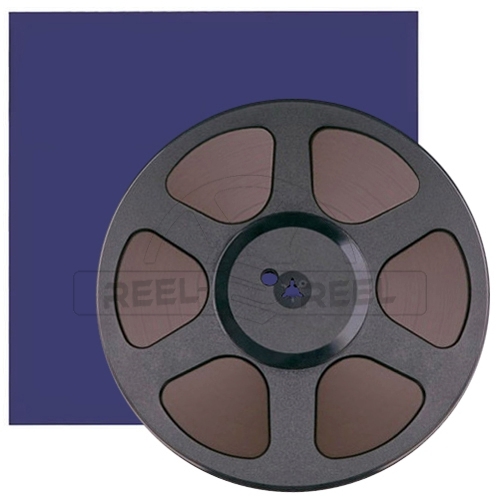 Magnetic tape RTM LPR35 3608ft 1/4″ on 10.5″ metal reel NAB. Pack of 10 magnetic tapes RTM LPR35 3608ft 1/4″ on 10.5″ plastic reel trident. 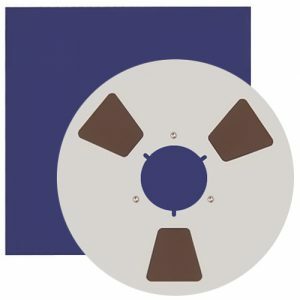 Magnetic tape RTM LPR35 3608ft 1/4″ on 10″ pancake NAB. Pack of 20 magnetic tapes RTM LPR35 3608ft 1/4″ on 10″ pancake NAB. Magnetic tape RTM LPR35 1800ft 1/4″ on 7″ plastic reel trident. Pack of 20 magnetic tapes RTM LPR35 1800ft 1/4″ on 7″ plastic reel trident. 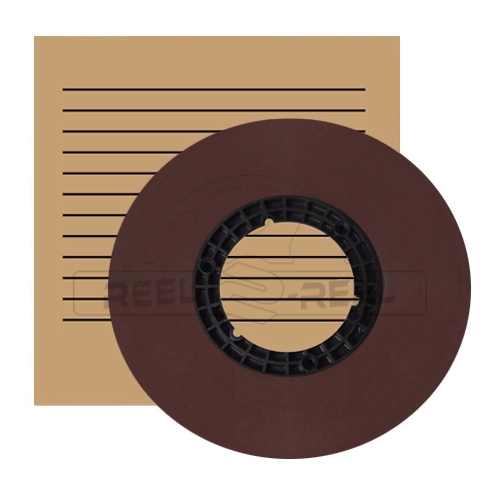 Magnetic tape RTM LPR90 3608ft 1/4″ on 10″ pancake NAB.